JLL are pleased to present Suite 1004, 66 Hunter Street, Sydney to market for sale. 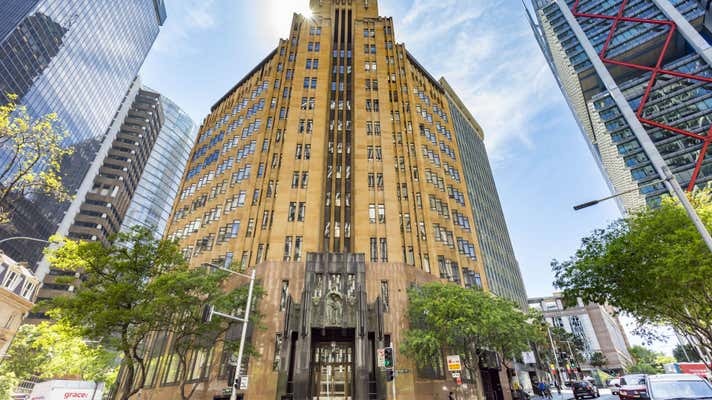 Known as the City Mutual Building and one of Sydney CBD’s finest strata office buildings, the suite is located on Level 10 and enjoys an elevated financial core aspect. • Strong rental upside potential with the benefit of Market Rent Review at Lease expiration in May 2019 and strong 4.25% annual increases thereafter. 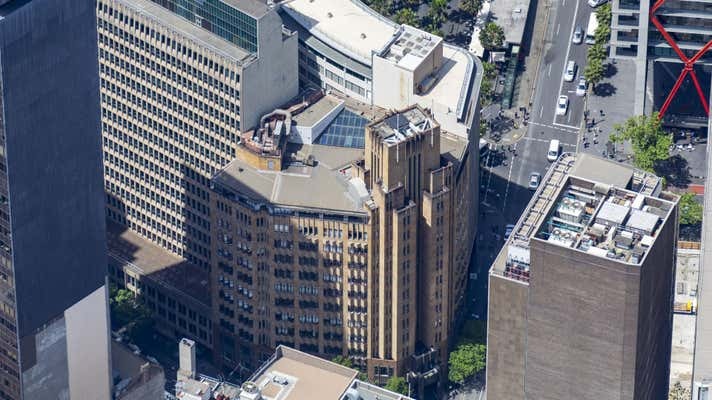 • Sydney CBDs most prestigious and sought after strata office buildings. 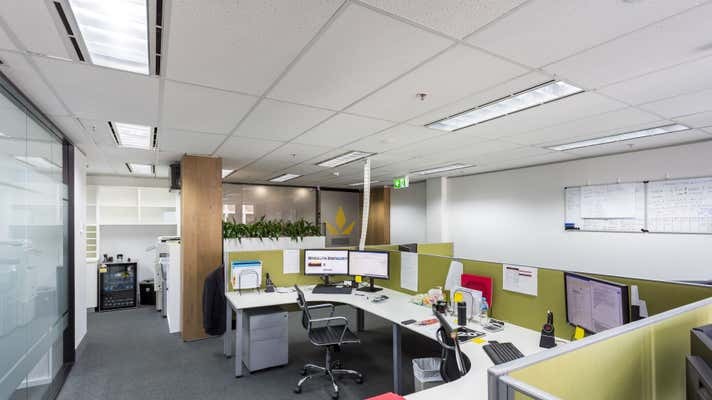 66 Hunter Street provides a distinguished address for strata owner occupiers and investors. The property will be offered for sale by Public Auction, Tuesday 27th November 2018 at 10:30AM (AEDT) at AuctionWORKS, Mezzanine level, 50 Margaret St, Sydney NSW 2000.